It seems not a day goes by without some new anti-ageing miracle cream promising to transform our tired old skin into that of a 16-year-old, so we’ve become pretty skeptical. But that was until news of MitoQ dropped into our inbox. It claims to be 1,000 times more effective than the current most powerful anti-ageing product – a pretty bold statement. But it might just have the science to back it up. MitoQ was formulated by scientists Dr Michael Murphy of Cambridge University and Professor Robin Smith from the University of Otago in New Zealand when they discovered a new way to target mitochondria (the power plants of our cells) while researching a cure for liver disease. 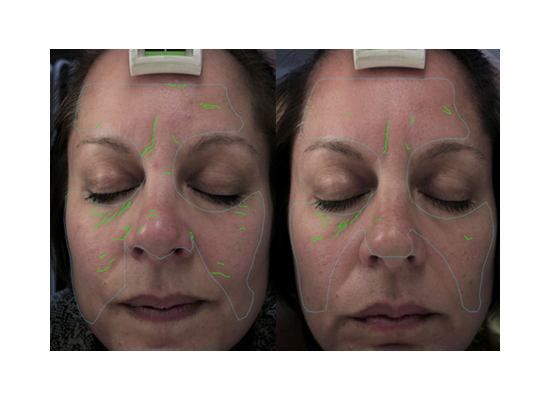 Their patented electrostatic penetration system can deliver the body’s own organic antioxidant, known as Q, directly to the cells at a higher rate than has previously been possible. In other words, MitoQ gives your skin exactly what it needs to not only fight ageing, but perhaps even reverse it. Which is all very well, we thought. But we’ve been blinded by anti-ageing science before. What makes this different? Well, it seems Dr Sunil Chopra of the London Dermatology Centre and respected cosmetic medicine practitioner Dr Sherif Elwakli were curious too. 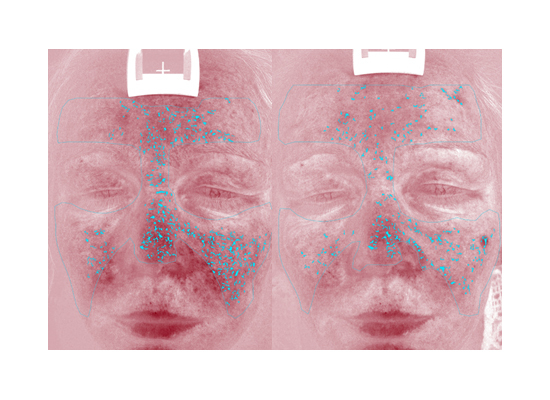 So at the beginning and end of an eight-week trial of MitoQ, men and women aged 32 to 48 had a VISIA scan to analyse every little wrinkle, dark spot, red patch, pore and texture on their face. The results? 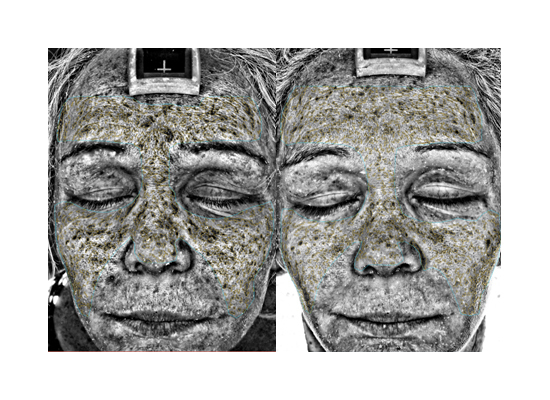 Nearly half had a reduction in UV spots, while more than 60 percent reported visibly reduced wrinkles and improved skin texture, and a huge 69 percent of participants benefited from lessened red areas. And while it’s not perfect in every way (it’s not recommended for oily skin types), it’s got to be worth a go – at £79 for 50ml, it’s a lot less pricey than some of its better-known counterparts, too. What do you think – will you be trying MitoQ? What’s your secret weapon in the fight against ageing?